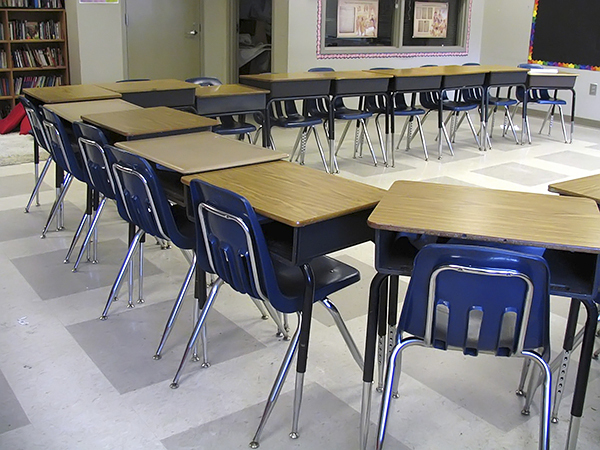 ﻿﻿﻿﻿﻿﻿﻿﻿﻿﻿﻿﻿﻿﻿﻿﻿﻿﻿﻿﻿﻿﻿﻿The built environment of the classroom and school can have a significant impact on the overall education of students who are Deaf and hard of hearing. Providing built environment access for students who depend on their eyes involves both simple and complex planning strategies. For example, simple adjustments to lighting can increase clarity and decrease visual fatigue and the use of coverings to muffle the sound of chairs on tiled flooring can help create a quieter learning environment. Other examples include carpeting and tiled ceilings which can be used to minimize intrusive ambient noise, convex mirrors which can be placed strategically to increase visual access, and the inclusion of a visual announcement system that presents information in English/French print and ASL/LSQ which can compensate for a multitude of safety issues. The following is a list of considerations for school design that, with the help of classroom teachers, can help ensure schools are barrier-free and able to provide accessible education to Deaf and hard of hearing students. that there are different emergency situations that call for different responses, and practice for these eventualities each semester. 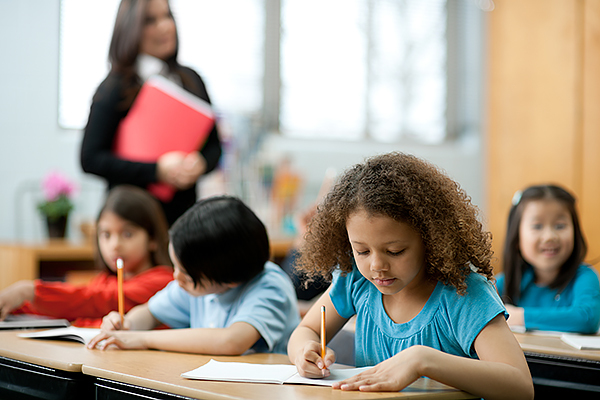 Professionals who understand the needs and abilities of students who are Deaf and hard of hearing can be instrumental in the hands-on preparation of students to ensure they are not at risk during emergency situations. Very specific school announcements alert students to which protocol is to be followed. For example, they will receive an announcement for a “hold and secure” situation. At that time, window coverings are put into place, all cell phones and text technology is turned off, heating systems are turned off, students go to a designated “safe place” in the classroom/school or, in the case where students are out of the classroom, they will go to a pre-determined “safe place,” and then everyone waits for the police to give the sign that all is clear. At these times, students who are Deaf and hard of hearing may not be accompanied by a teacher or anyone else who can communicate with them; therefore, they need to be well prepared for and understand all school protocols. They may also require more practice than hearing students because they may be isolated from access to the information other students are receiving and, therefore, be affected differently by the emergency situation. those who explain the protocols to Deaf and hard of hearing students be able to judge if the students understand and are ready to cope with an emergency situation. A “buddy system” may be used to complement the listed strategies. visual notification systems and emergency announcements, etc.